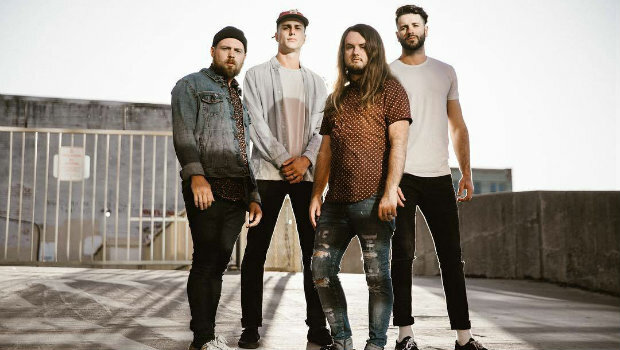 Fit For A King frontman Ryan Kirby recently did an in-depth interview with Substream Magazine where he discussed the band’s latest album Dark Skies and gave some details on what the band has planned for the rest of 2019. You can link up to the interview below. Fit For A King is currently out on tour with August Burns Red and they have shows lined up through March 2nd. You can get details on their website. Ryan is also keeping busy by recording new metal covers with the help of Phinehas guitarist Daniel Galley. They’ve launched a Patreon where you can hear the covers and even gain access to bonus songs and you can find out more below.